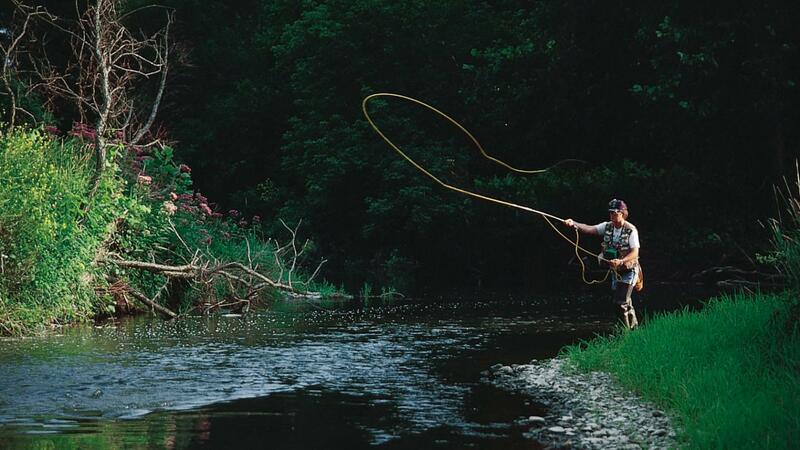 With an abundance of waterways ranging from streams and creeks to rivers, ponds, and lakes, Steuben County is a watery wonderland for anglers. Of course, taking home a prize catch is about more than the right location. Make sure you have the appropriate fishing license and that you’re aware of the specific regulations related to when and where and how you fish. For information on NY freshwater fishing licenses including 1-day, 7-day and regular Resident, Non-Resident, and Lifetime licenses, visit: http://www.eregulations.com/newyork/fishing/license-information/. Get your fishing license by calling 1-866-933-2257 (Monday- Friday, 8:30am-4:30pm) or to purchase your license or permit online, visit the DEC’s website. 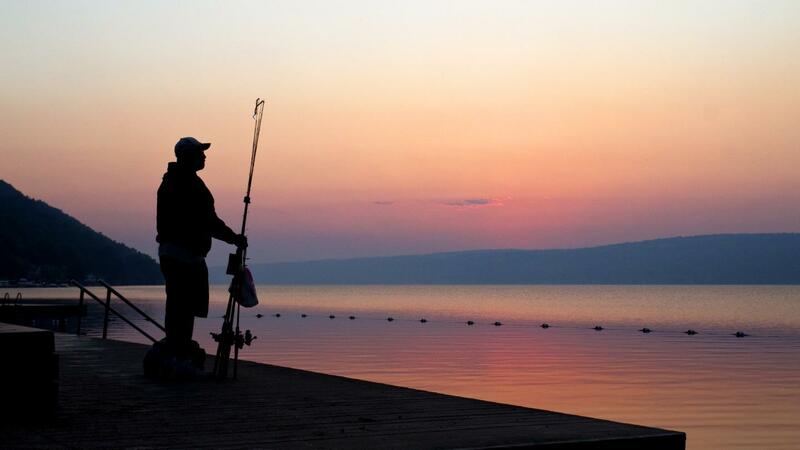 With statewide, county, and special waters regulations, you’ll want to take a moment and review the regulations relevant to the body of water in which you intend to fish. For information on Steuben County waterways, species, dates, minimum length, daily limit, and method allowed, visit: http://www.eregulations.com/newyork/fishing/finger-lakes-tributary-regulations/. Please note, in some instances Additional Tributary Regulations must be followed. Find specific stream sections for which those regulations apply by visiting: http://www.eregulations.com/newyork/fishing/finger-lakes-tributary-regulations/. For regulations on general take and possession, endangered and threatened fish, foul hooking, use of gaffs (prohibited except when ice fishing), tagged fish, approved methods of taking fish, dip nets, bow fishing, and more, visit: http://www.eregulations.com/newyork/fishing/general-regulations/. For statewide angling regulations which apply to all waters for which special regulations have not been established, visit: http://www.eregulations.com/newyork/fishing/statewide-angling-regulations/. For specific Steuben County fishing regulations (including waterway, species, open season, minimum length, daily limit, and method allowed), visit: http://www.eregulations.com/newyork/fishing/steuben-county/. Learn about the Western New York Angler Diary Program. Started on Keuka Lake in 1968, the Region 8 Angler Diary Program allows anglers to record their fishing trip information and biological data on the fish they catch providing New York State DEC biologists data they can use to help manage the fish populations. 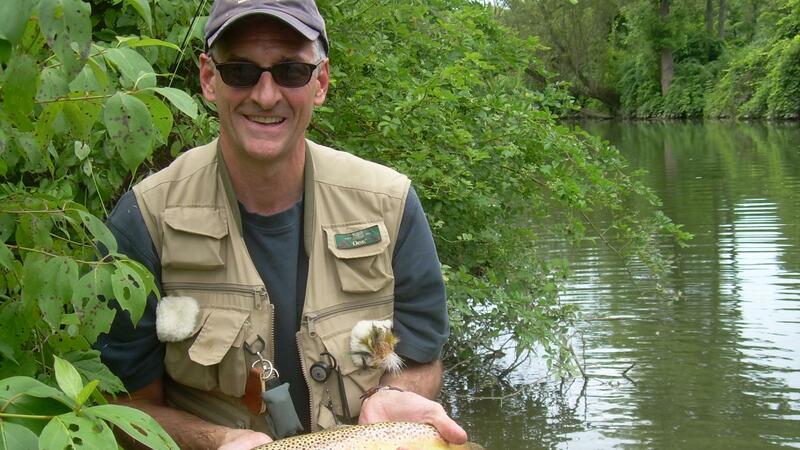 For additional information on fishing in New York State including fishing hotlines, news, classes and more, visit the Department of Environmental Conservation’s Fishing page. Learn about New York State regulations for Baitfish: http://www.eregulations.com/newyork/fishing/baitfish-regulations/. For info on waters where the use of baitfish is prohibited, visit the Steuben County special regulations page: http://www.eregulations.com/newyork/fishing/steuben-county/.